Create a system with four or more speakers in addition to a BPS-8 Bandpass Subwoofer for better coverage and exceptional sonic performance. 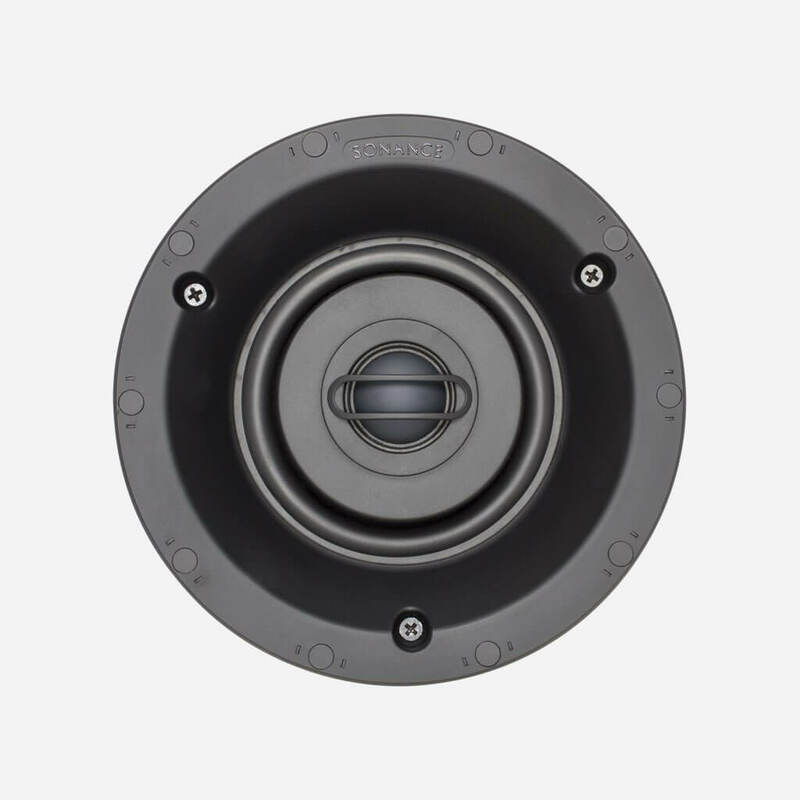 Independently pivoting tweeter allows speakers to be placed where they look the best while directing sound for the best performance. Visual Performance VP42R Small Round or Square Speaker. 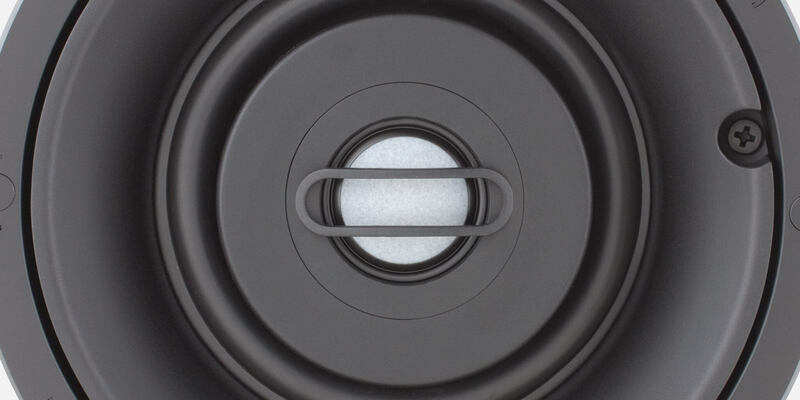 Woofer: 4 1/2" (114mm) textured polypropylene cone with a rubber surround. Frequency Response: 70Hz - 20kHz ±3dB. Shipping Weight: 6 lbs (2.8kg) pair. Dimensions (Diameter): 6 7/8" (175mm). Dimensions w/ Square Grille: 7" (178mm) x 7" (178mm). 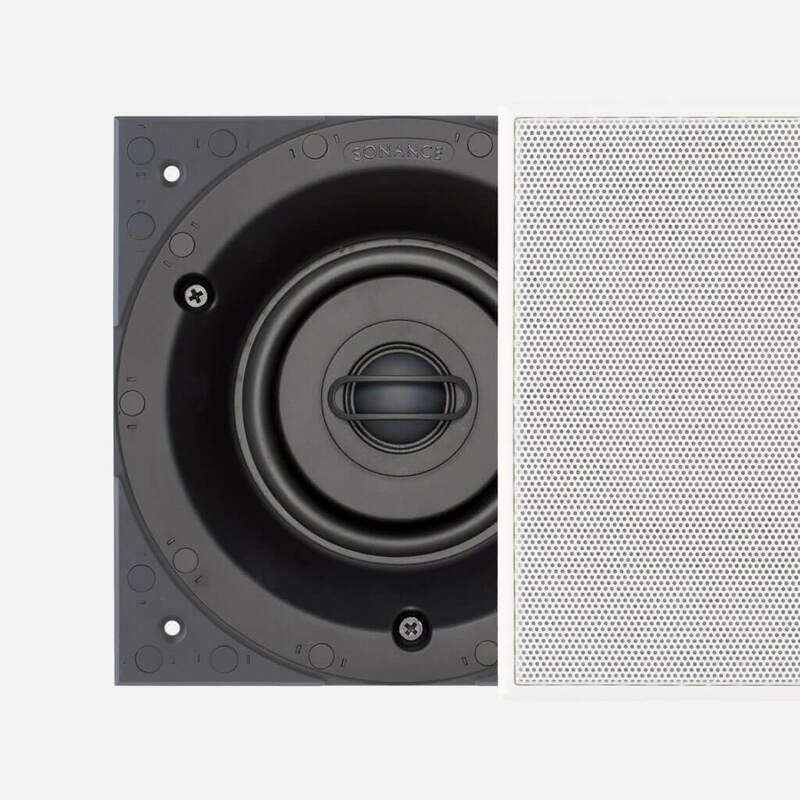 Visual Performance VP46R Small Round or Square Speaker. Woofer: 4 1/2" (114mm) Kevlar/Nomex laminated cone with a rubber surround. 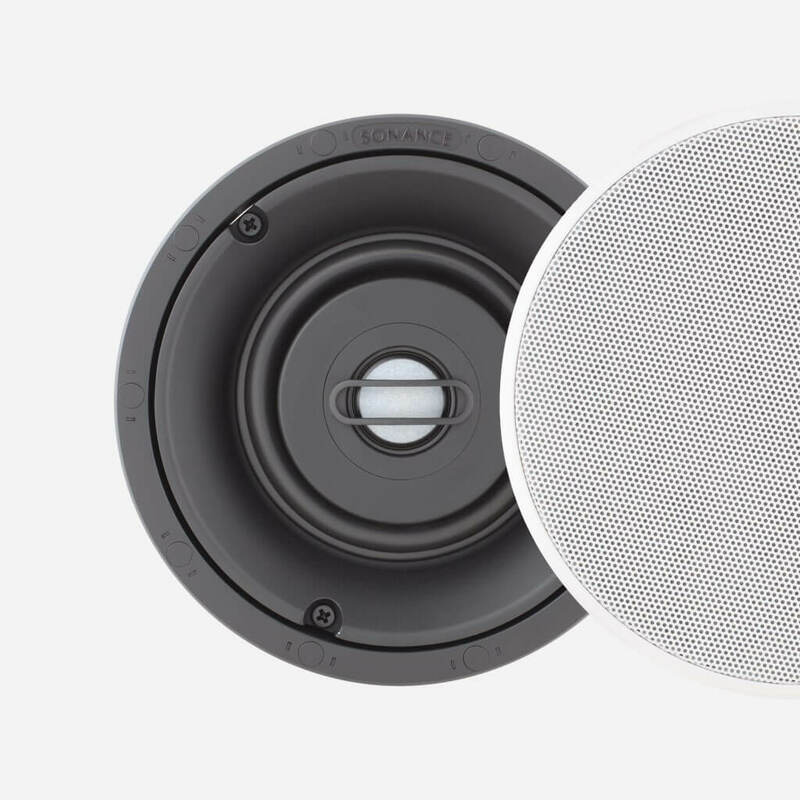 Visual Performance VP48R Small Round or Square Speaker. 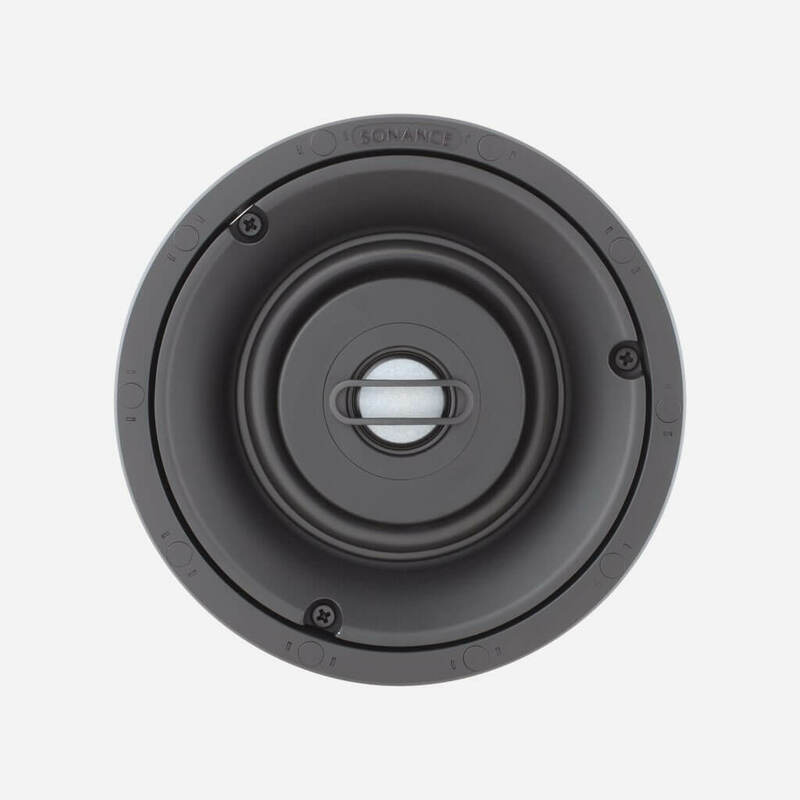 Woofer: 4 1/2" (114mm) carbon fiber/Rohacell laminated cone with a rubber surround. Frequency Response: 50Hz - 20kHz ±3dB. dmg-mg is the first truly high-end and super custom integrator in South Florida. 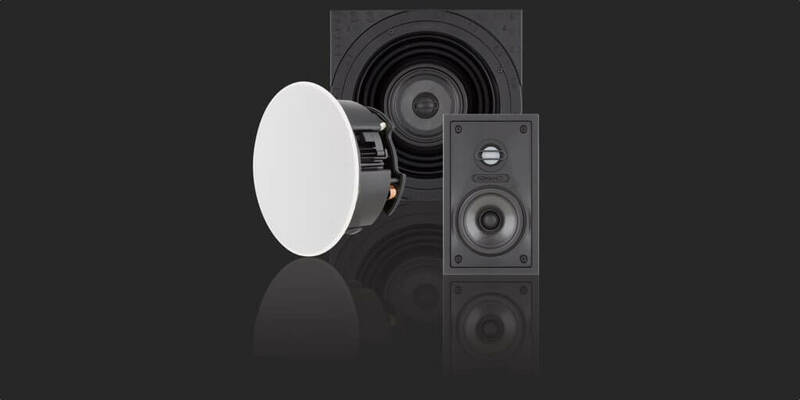 dmg-mg is a certified direct dealer, integrator and installer of Sonance Visual Performance Small Round & Square Speaker for luxury yachts, commercial and residential applications in the Miami / Fort Lauderdale area. Ensuring peace of mind, for the best price, professional custom installation, and warranty protection of your high-end, Visual Performance Small Round & Square Speaker.